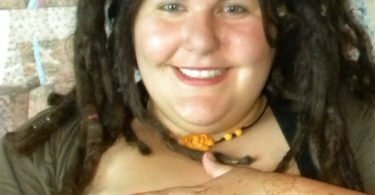 I’ve taken the plunge! After years of hearing everybody else talk about the joy of pressure cooking, I finally decided to try a pressure cooker for myself. 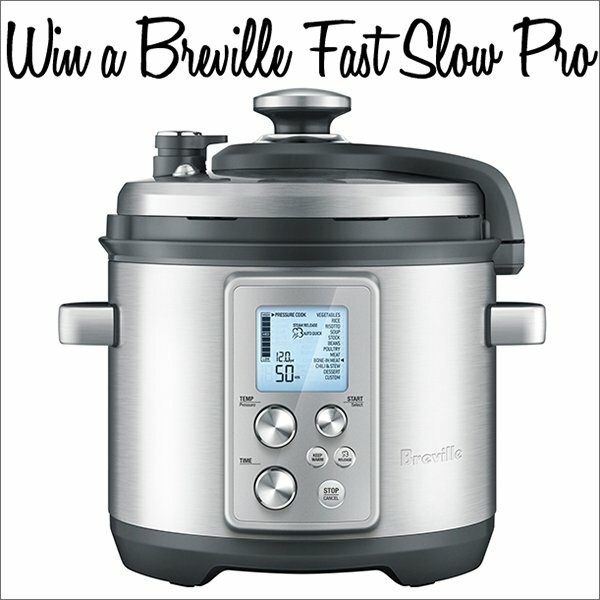 Breville recently sent me their Fast Slow Pro multi-cooker to try. This neat little machine is a pressure cooker and a slow cooker, plus you can steam, sauté, sear, and reduce in it too! For those wondering how a pressure cooker works, it’s basically a sealed vessel with a valve that controls the pressure inside. Boiling liquid inside the sealed pot creates steam which raises the internal pressure and allows the cooking temperature to rise higher than it can in a non-pressurized pot. The extra high heat cooks everything faster and simulates the effects of braising which helps tenderize tougher cuts of meat and deepen the flavours as well. There’s one more neat little perk: as food in a pressure cooker cooks faster, it also saves energy! To be honest, I was initially a bit intimidated by the eight different pressure levels (1.5 psi to 12 psi) and steam release settings. Which combo should I use for which food? Fortunately for me, the Fast Slow Pro comes with 11 Pressure Cook presets for vegetables, rice, risotto, soup, stock, beans, poultry, meat, bone-in meat, chili & stew, and dessert which make it simple enough even for a complete novice like me to use. The LCD screen even changes colour to show you when the cooker is pressurizing, cooking, or releasing steam. The Slow Cook setting also has 9 presets, but I’m familiar enough with slow cooking that I didn’t need the extra help. If you’re new though, those will help make things even easier, especially if you’re not using a recipe that already has the heat level and cooking time specified. Unlike the super heavy and awkward ceramic bowl in my old slow cooker, the Fast Slow Pro’s six-quart cooking bowl is nice and light. The ceramic coating doesn’t contain PFOA or PTFE, so it’s safe (and environmentally-friendlier) for my family. Plus it’s dishwasher safe! As I mentioned earlier, the Fast Slow Pro is a pressure cooker, slow cooker, steamer, frying pan, and sauce pan all in one. The cooker comes with a stainless steel rack and steamer basket so you can steam right out of the box. It’s a great, quick way to cook healthy steamed veggies. And if you love Chinese dim sum dumplings like I do, the steam setting works great for these as well. I have to add that the Fast Slow Pro does a fantastic job at replacing my rice cooker too. 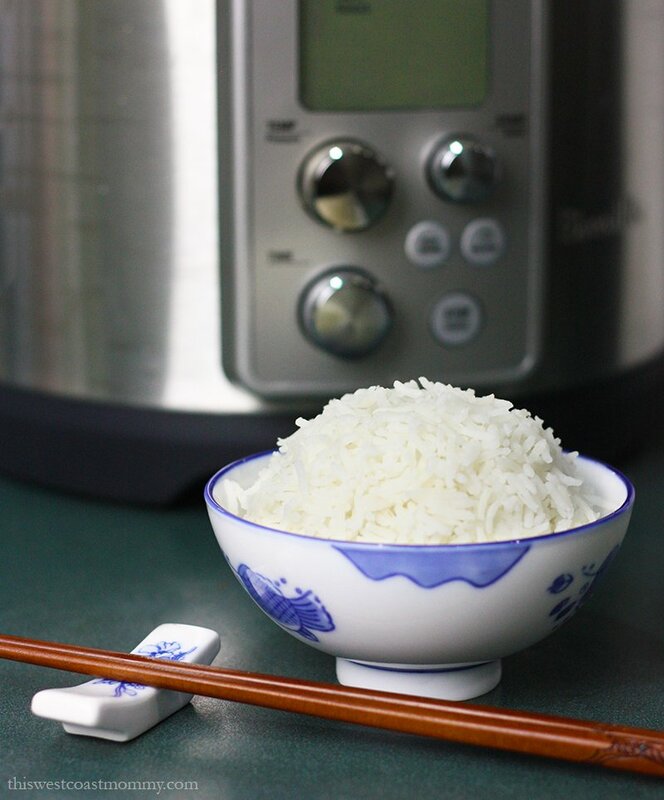 Rice takes about 30 minutes in my rice cooker (not including rest time), but on the Fast Slow Pro’s rice setting, it only takes 5 minutes once the pot is pressurized. 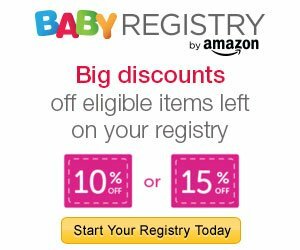 This Chinese mama loves this time saver! 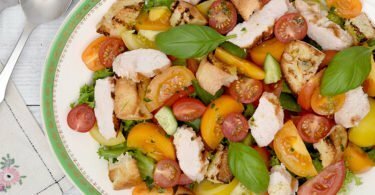 Today I want to share with you a new family favourite recipe I’ve been making in our Fast Slow Pro. This pork roast with sweet balsamic sauce can be made on either the pressure cook or the slow cook setting, and I love that I can sear the roast, cook it, and make the sauce all in the same pot. You want to save me from doing more dishes? Yes, please! A roast like this takes about 6 hours to cook on low on the Slow Cook setting. That’s all well and good when I plan ahead and get it in the pot early enough, but I’m famous for forgetting, and that’s where the Fast Slow Pro shines. Using the Pressure Cook setting, this same roast cooks in half an hour! Even including the time to sear the meat beforehand, time to bring the pot to full pressure, and time to reduce the sauce afterward, the whole thing can be done in around an hour. Everybody loves the sweet balsamic sauce drizzled over the roast. It’s a reduction of the liquid the roast cooked in, so it’s full of flavour from the rich meat juices, balsamic vinegar, and the caramel sweetness of dark maple syrup. Season all sides of pork roast with garlic powder, onion powder, chili powder, salt, and pepper. Use Sear setting. Allow bowl to pre-heat, then sear on all sides about 2 minutes per side. Pour balsamic vinegar and maple syrup over top and sides of roast. (A) Use Pressure Cook setting and cook on high pressure (12.0 psi) for 32 minutes with natural steam release. OR (B) Use Slow Cook setting and cook on low heat for 6 hours. Remove roast, leaving juices in bowl, and allow to rest while sauce reduces. Use Reduce setting. Cook down juices for 8-10 minutes until thickened. Drizzle sauce over sliced roast and serve with preferred side dishes. I love the versatility of my Fast Slow Pro! I’m sure I’ve only scratched the surface of what this little machine can do. Local sweet corn will be in season any day, and I’ve been told I can cook corn on the cob in about 4 minutes. You can bet I’ll be trying that out as soon as my local farm starts picking! I’m really excited to be able to bring you the chance to win your own Breville Fast Slow Pro (regular retail value $369.99)! Enter in the giveaway widget below. This giveaway is open to residents of Canada only (excluding Quebec), 18+. All the winner’s entries will be verified. I would love to cook beef stews first. I would make a pot roast or swiss steak. This recipe sounds really good! I’ve pinned it and will make it next time I buy a pork loin or roast. I would do a beef stew. So delicious in a pressure cooker. That roast pork with sweet balsamic sauce looks really good. 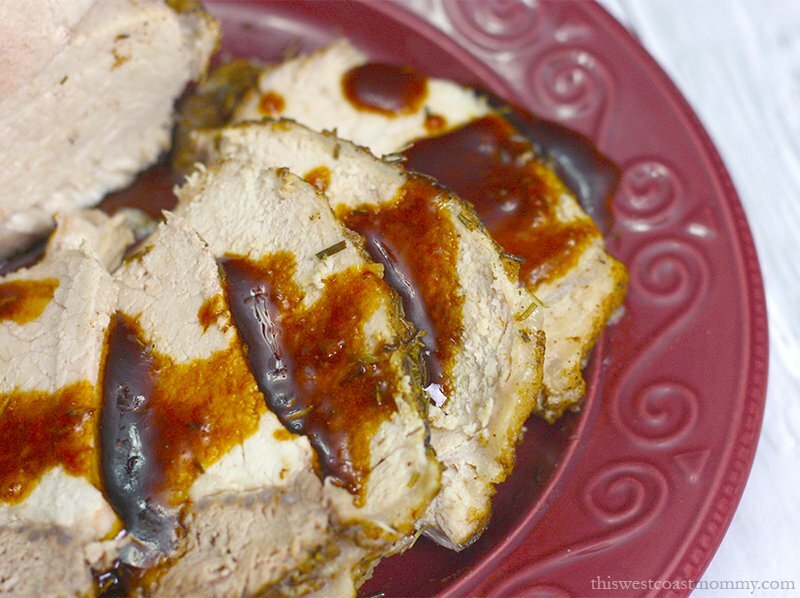 I would make this recipe Pork Roast with Sweet Balsamic Sauce. It looks delicious! I’d love to make a beef stew! I’d first make a delicious chicken stew! I would like to do my chili con carne in the Breville Fast Slow Pro first. Not too hot but a little spicy and loaded with meat and beans. I think I’d try a Thai Green Curry first. a toss up between a roast or ribs! I would like to make honey garlic chicken in this cooker. The first thing I would make is a beef roast and potatoes. I would to cook sweet potato fries! 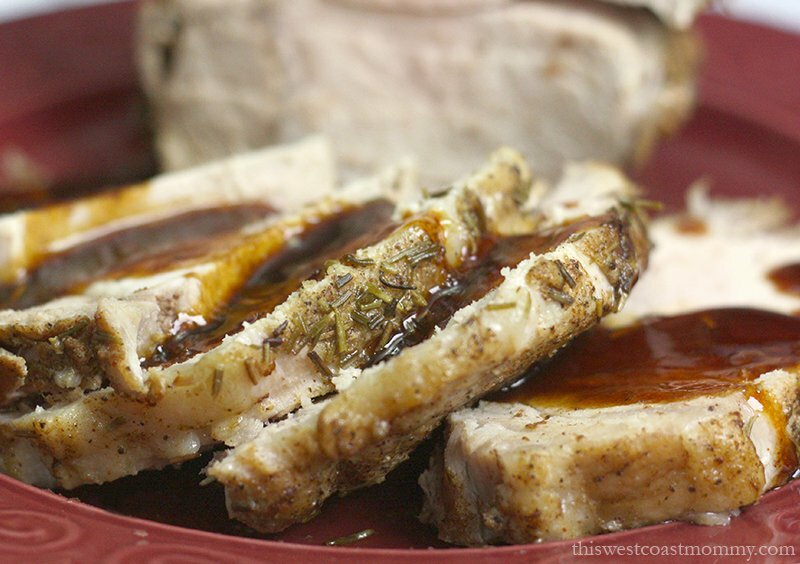 That pork roast with balsamic sauce sounds really good! I’d start with that. I would try hard boiling eggs first. I’ve heard pressure cookers do a perfect job and they are so easy to peel. I would love to cook some roasted veggies and rice with this. I would love to cook up a pot roast in the Breville Fast Slow. I would love to cook a roast beef in the cooker. 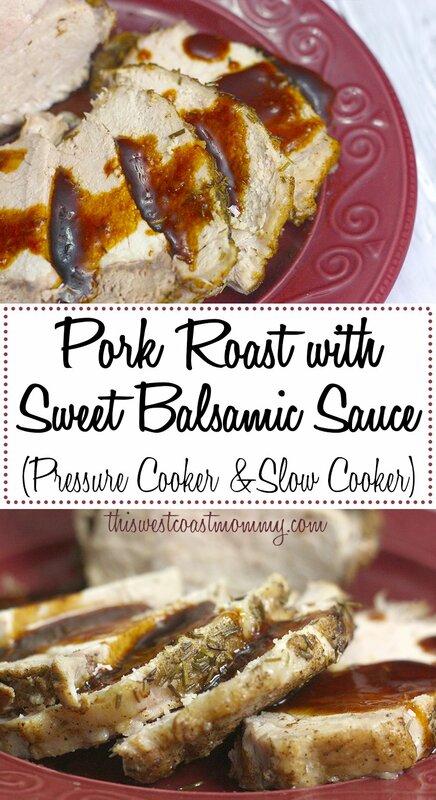 I love the recipe you did with the roast pork and sweet balsamic sauceand want to try it.I love pulled pork too so I will definitely try that one too.Thank you for such an amazing giveaway.The fast-slow pro slow cooker sounds fascinating.I love how it sears and cuts down the time when cooking under pressure! I’d make a beef stew chock full of veggies. I’d really like to try baked beans in one. We love them and a faster version would be awesome. I would love to make oxtail stew in the pot, would cut the time in half!! I would like to make this, Banana pecan choc pudding first. Doesn’t it sound yummy!! I’m game to try the corn-4 minutes is amazing! I’d love to cook your pork roast with balsamic! I love pork and never thought to add balsamic vinegar to it before!! I would make Pulled Pork in the Breville Fast Slow Pro Multi-cooker. Weather is unpredictable as of late – Sweltering Hot/Torrential downpours. Need some comfort food – I would make in this pressure cooker – Nova Scotian Beef Stew ! I’d like to cook a beef stew in the Breville Fast Slow Pro first. 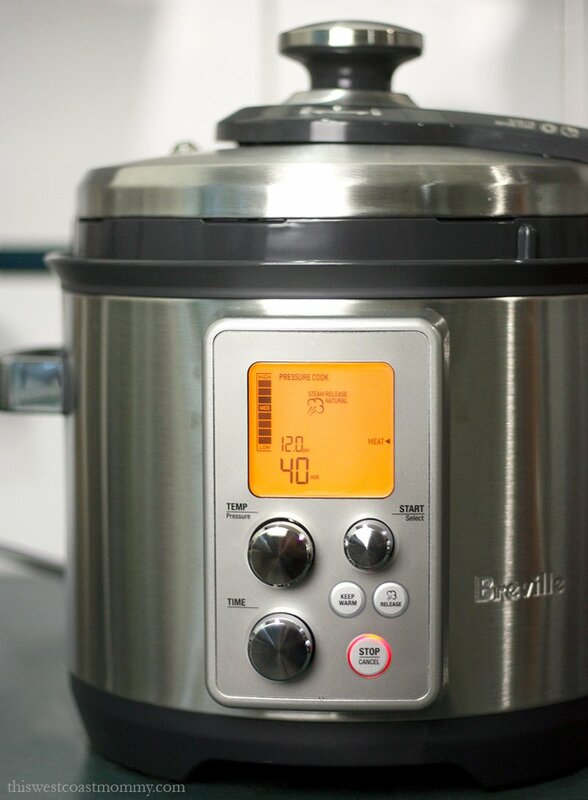 I think I would use the Breville to first make a stew or a chili ….. I would make a yummy beef stew as my first creation. I would make chana masala first. I think I would make an old fashioned beef stew. I’d like to make a beef stew first. Not a meal per day but I would love to use it so I can properly seal my home made preserves! It’s summer time and I have to take advantage of all this delisous produce! I’d like to try a Mongolian Beef that I do in my slow cooker (in the fast mode, obviously). EEEEK! This looks so amazing! I have a new Breville pieces – always impeccable quality. I almost bought a pressure cooker on Amazon Prime Day, but I’m trying to be more sponsorble with my spending (lol – that’s what the nieces say, when I say ‘responsible’). I would probably make a nice pulled pork first, or some kind of delicious green curry.